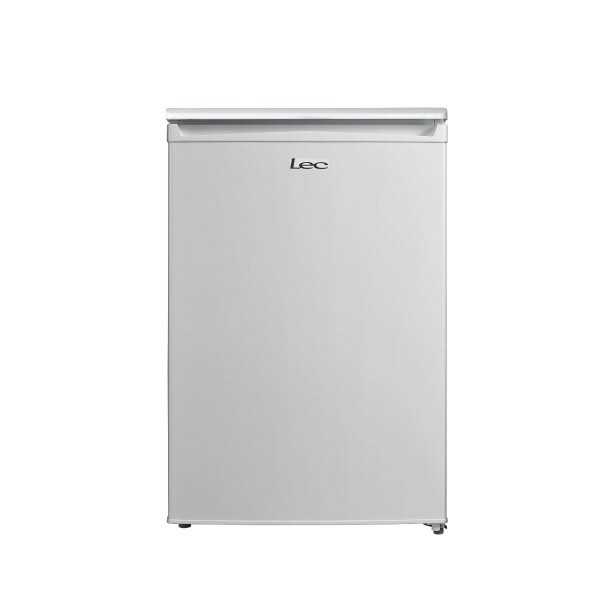 Product information "LEC U5517W Agency Model Freezer"
The U5517 is a compact and practical freezer designed to fit into any kitchen or utility room. Whether you’re looking for some extra room for your frozen goods, or just need to find a great appliance for a smaller kitchen, then this model could be for you. Undercounter models such as the freestanding U5517 are built to slot effortlessly in under your kitchen worktops. Enjoy all the convenience of a great freezer without taking up any extra floor space – this is perfect for those that live in apartments or homes with smaller kitchens. The U5517 has been awarded an A+ rating for energy efficiency, which could save you money on your utility bills. As fridges and freezers are left to run, good energy efficiency can potentially save you a significant amount of money in the long run. In need of some extra freezer space? Lec’s U5517 has a generous 84 litre capacity and four star freezing. Order yours today. Related links to "LEC U5517W Agency Model Freezer"